Developing effective patient recruitment campaigns on social media requires extensive expertise and understanding of the diverse ad platforms and audiences. ClinicalConnection has developed systematic and proven approaches to creating and maintaining successful ads on major social media websites. Leveraging this understanding and historical data on where and when to advertise, ClinicalConnection will ensure that you are getting the most out of your marketing budget. 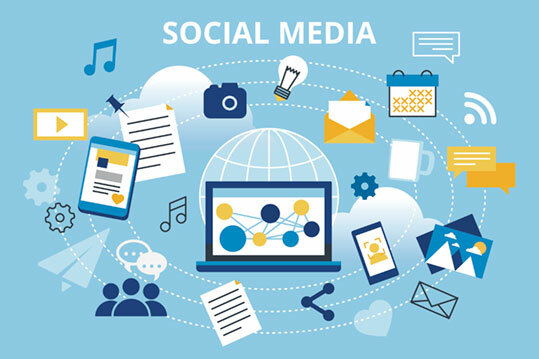 You choose the social media websites you would like us to advertise your study on and we create text ads and target relevant people on each website. The ads will be shown to people who are browsing social media that are interested in health, clinical trials, and your specific study indication. Our social media marketing team has an extensive understanding of the complexities involved with advertising on social media. We have been running effective social media ad campaigns for over 10 years. Use our social medical marketing strategies to increase study exposure to potential participants who browse major social media websites. Pricing is monthly. The pricing for each social media marketing campaign is based on the social media websites you select and the target populations. If you are interested in a quote or learning more about this service, please contact us.